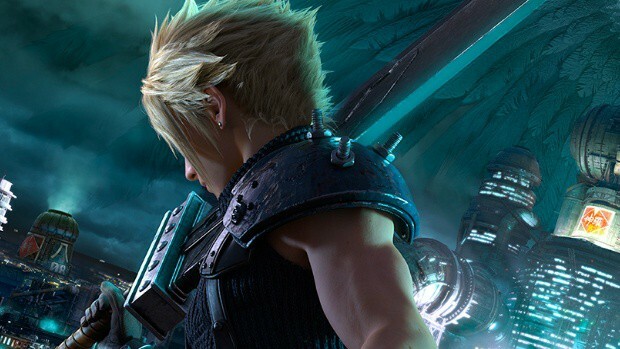 Final Fantasy VII Remake project co-director Naoki Yoshida’s third development division is also working on a large-scale next-gen project. Final Fantasy 7 Remake won’t be the only game by Yoshida. According to recent development, we are now finding out that Hamaguchi is now a co-director on the project. This info comes from an update on the Square Enix’s recruitment page for the Final Fantasy 7 remake. This suggests that Hamaguchi and previously known director Tetsuya Nomura are now sharing the same role in the game’s development. In addition to this, Square Enix’s former 5th Business Division that was being led by Final Fantasy XIV producer and director Naoki Yoshida is now renamed as the Third Development Division. The new division is working on a new title for the next generation. Yoshida said in a message on the website (here’s a rough translation of it). Based on the former 5th Business Division, the newly established Third Development Division has started work on a new key project following Final Fantasy XIV, taking up a challenge for the next generation. This project has already finished early development, as well as preparation of the development environment, and is now moving into the full-blown, large-scale development phase. The new project is seeking developers who want to deliver both ‘fun’ and ‘enjoyment’ to the world, as well as ‘surprise.’ If you want to challenge the world market, then we look forward to your application. There also has been an image posted on the 5th Business Division recruitment website for almost three years now. The image reads “A new project, underway,” Final Fantasy VII Remake is in development for PlayStation 4. Right now there is no news regarding a release date.